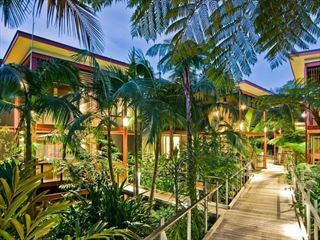 Perfect for a short stay in Byron Bay, centrally located, providing both elegantly appointed hotel rooms and fully-furnished apartments, allowing you to select whichever facilities you need. 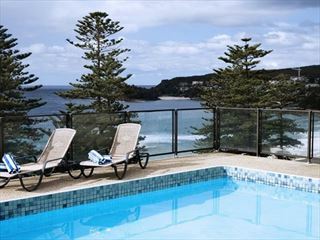 Relax by the pool and enjoy access to free WiFi or take a stroll down to Byron Bay Beach just a 3-minute walk away. If you prefer a longer walk the iconic Cape Byron Lighthouse - Australias most easterly point is located approximately 3km from the hotel and apartments. It's stunning views and the various walk tracks make it a must see for every traveller. 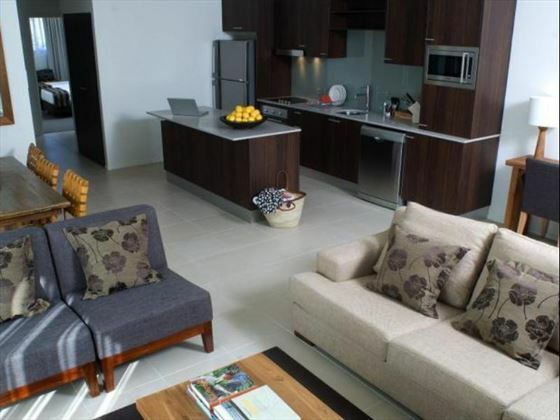 Please note: Guests staying in the Two or Three Bedroom Studio/ Apartment must stay a minimum of 2 nights. 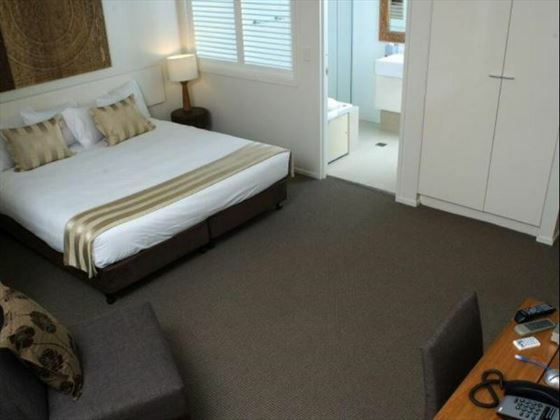 Enjoying a prime position close to the shoreline of Byron Bay, the apartment complex is a great base to enjoy the wonderful beach and the attractions of the town including the lighthouse. The beach is great for surfing but also sunbathing and swimming. King room - stylish room with an opening window or sliding front door. Sleeps 2 people. 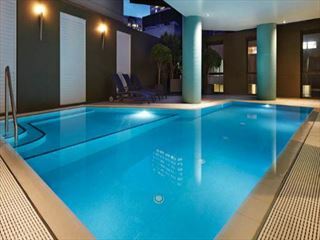 One bedroom Studio – Larger beautifully styled studio room with a spacious living and dining area, balcony or courtyard, king bed or two king singles and a kitchenette. Can sleep 2 or 3 people with a rollaway in the living room. 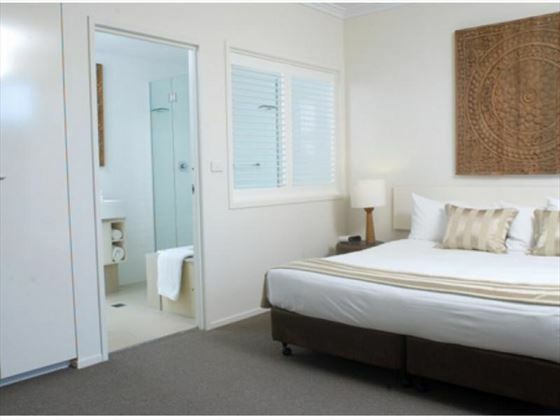 Two bedroom Studio – same as the one bedroom Studio only with an extra bedroom. Sleeps a max of 5 with a rollaway bed in the living room. 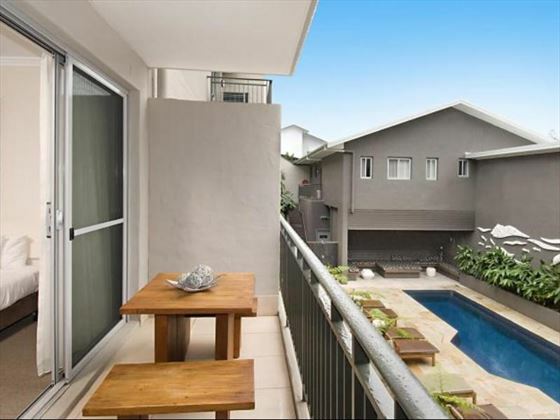 1 Bedroom Apartment – self-contained one bedroom apartment with everything you need for a relaxed stay in Byron Bay including a balcony overlooking the pool, spa bath, spacious living and dining area, balcony and kitchenette. 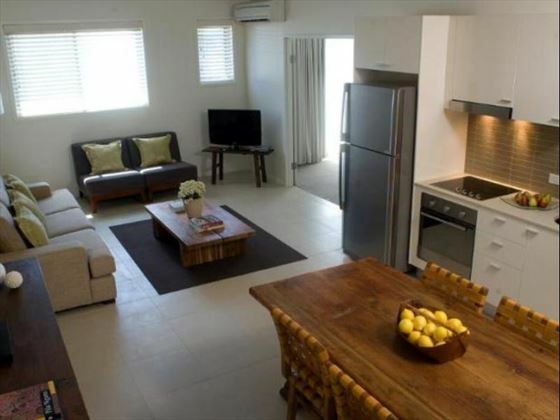 2 Bedroom Apartment – with two bedrooms these apartments are ideal for families, groups or two couples sharing, complete with a spacious living and dining area, balcony and kitchenette. 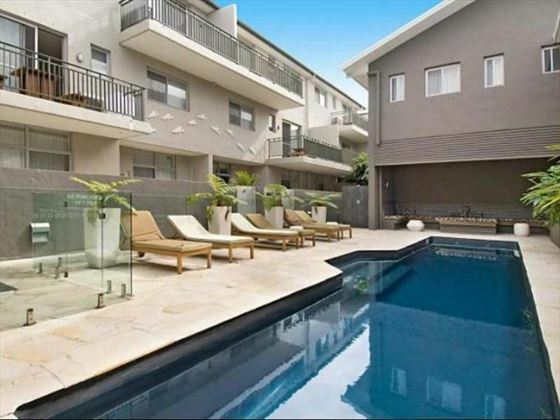 3 Bedroom Apartment – with three bedrooms, these apartments have plenty of space for a large family or group, balcony overlooks the external property. Sleeps up to 6 or 7 people.